View any of our Denver Real estate investing courses for free. Just click below! Marc Cunningham discusses 7 tenant lease agreement issues that commonly cause issues and headaches for Denver landlords. 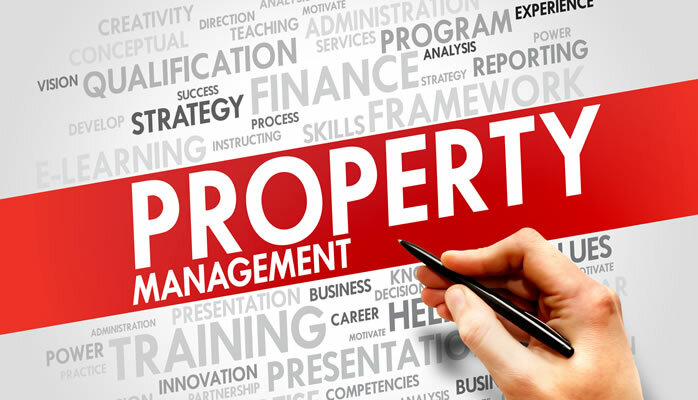 This is not your typical "fluff" course, Marc goes into details and shares examples from his own business that you can use, whether you self-manage or hire a property manager. Don't buy a bad deal! Use our spreadsheet to quickly and accurately analyze Denver rental properties. 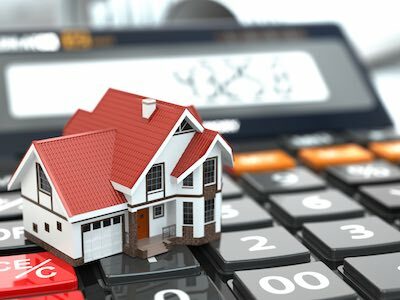 The spreadsheet was created by Joe Massey, Senior Loan Officer at Castle & Cooke Mortgage, to help investors find the "right deal" for their portfolio. Stop spending money on investment calculators and download our free Denver focused spreadsheet to start analyzing deals immediately. Building longterm wealth with real estate does not need to be complicated, nor a full time job for you. This course will teach you the core, uncomplicated principles that you need to know for building long term wealth. 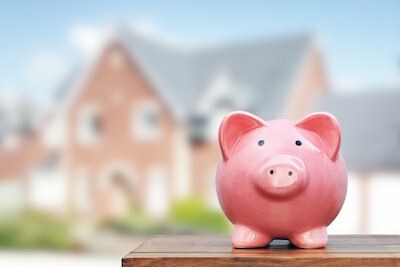 Many people start investing in real estate to fund their retirement or achieve financial freedom. 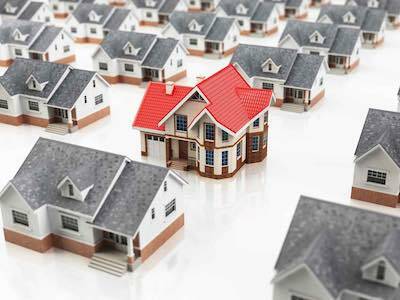 But, how many rental properties do you need exactly in order to retire? This course will help answer that important question. It takes you through real world examples of investment properties purchased in the Denver Metro area. Denver's Hot Rental Market - How Long Will It Last? 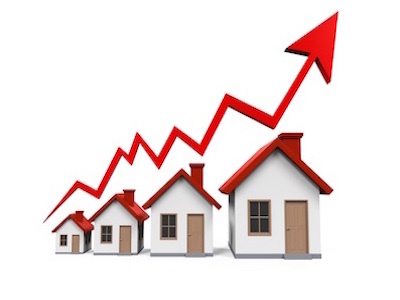 One of the most common questions we get is, "How long is the hot rental market going to last?" Now, we don't have a crystal ball that can predict the Denver metro real estate market, but, analyzing historical data is a close second. This course dives into all the data to give you a clear picture of the market. 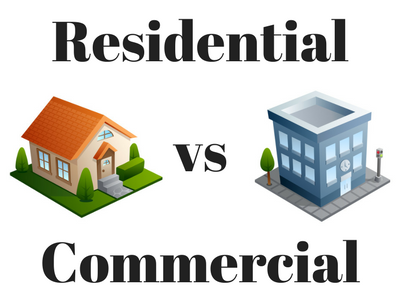 Residential and commercial real estate investing are both great options, but which one will get you the best ROI on your capital? That was the exact question Charles Roberts asked himself when he was looking to acquire more investment property. This course will teach you exactly what he learned - and what he decided to invest in! 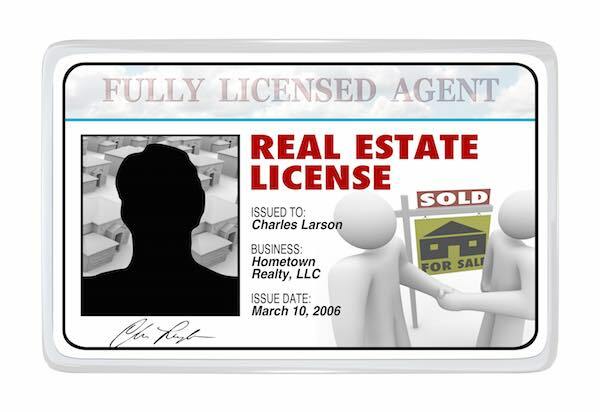 Should a Denver Investor Get a Real Estate License? 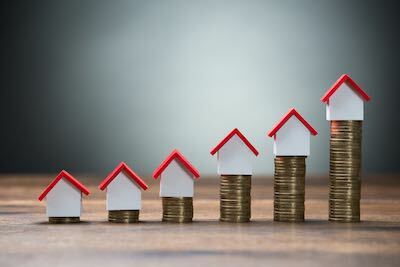 As an investor, will getting your real estate license give you insider access to better deals? No, it won't. There are pros and cons to getting your license as an investor. The goal of this course will help you determine if getting a real estate license will be beneficial to your investing. What do most real estate courses have in common? Many are expensive and deliver little to no value! We despise those courses that spend more time up-selling you on the next seminar or course than teaching you how to invest. Our goal was to create high value real estate investing courses specific to the Denver Metro area that are 100% free. They are truly 100% free - no up-sells at the end or any of that nonsense. The courses are taught by top real estate professionals in the Denver area. Each course is broken into short video segments (typically 2-10 minutes long) for your convenience. The courses work on any device - computers, tablets and smartphones. There is no specific order. Pick the course that looks the most interesting and start there! If you have a question, leave it in the comment section below the video and you'll get an answer.